If you create art for sale and use a canvas you don’t really need to worry about framing. Some people like to frame a canvas, but really it is self framing. But if you create pieces using watercolor, charcoal, pencil or even acrylic on paper, then you need to frame them to look their best. If you are trying to sell your pieces, then from my experience, display is just as important as the art itself. You may not agree with this, but I can tell you at an art show a few years ago, I had watercolors displayed in an art portfolio protected book. I thought they could look through the pages and see something they like and simply purchase it. I found even though I could imagine it in a nice mat and frame, many people could not, and really didn’t want the bother. They were willing to pay more for a “ready to go” piece of art. What I have learned, is that it doesn’t have to be some high end, handmade frame. Many people simply want clean lines, and something that really accents the work. 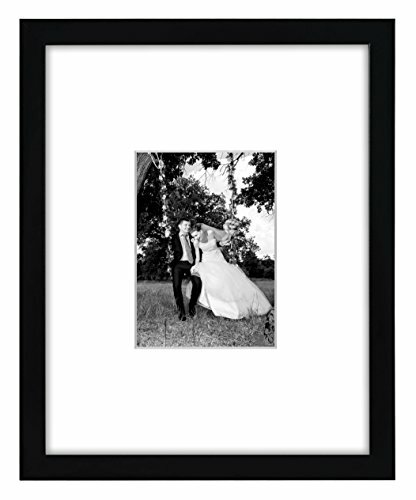 Something they can envision for their wall or as a gift. One thing I started doing, was creating my artwork on normal sized paper, so that I could simply shop online or at homesense or even Wal-Mart for a decent good looking (preferably wood) black frame off the shelf. 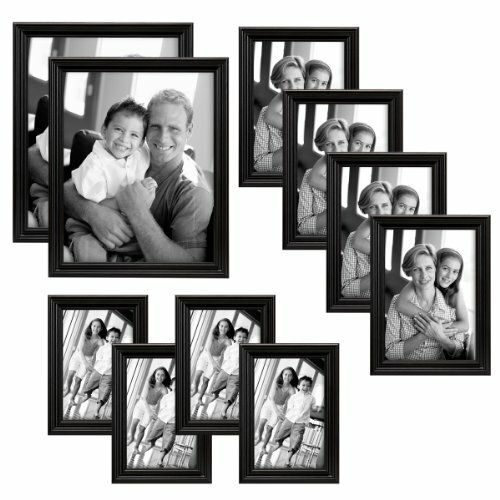 A black frame is your safest bet as it will go with most décor and with a white mat will enhance your work. I started adding to my collection of artworks using 9 x 12 inch watercolor paper (or mixed media paper) and then using painters tape, I would affix it to my drawing table so that I could see my margins for fitting behind a matt with an 8 x 10 inch opening. Not only did this create a neater looking paper when I was done, but I knew where my borders were and the painters tape is removable. I would then follow my “flattening procedures” if the paper had become a bit wavy (even some of the best papers will do this if enough watercolor is involved) and then using removable acid free tape, would affix it behind the matt and then into the frame for display. It all depends of course on the size of your works, but if you check online you can usually get decent quality black ones in bulk for a good price. You could simply frame your best pieces and display them on a portable wall in your booth or on your table and it will be the first thing customers will see. Black frames with a white matt in most cases is the best way to go. You can then purchase the mats in bulk as well. This is perfect for anyone who maybe down the road wants to reframe this piece of art. 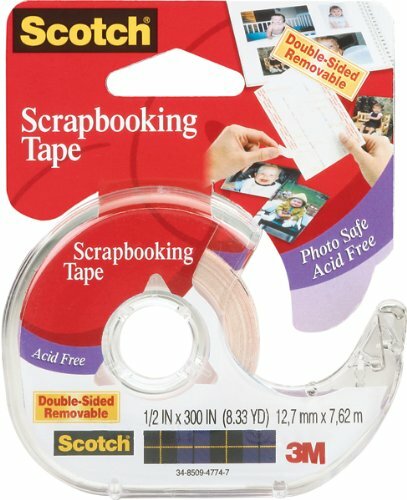 The tape will not yellow (have you ever look at old photo albums from your grandparents days and saw the disintegrating tape and yellow sticky residue? That is what happens if you use household tape). It is not super expensive and you do not need to tape all the way around the picture. Most professionals recommend creating a hinge or at least only attached the top of the picture and let the rest simply hang. The same if you are attaching a backing board to the mat board use acid free quality tape. 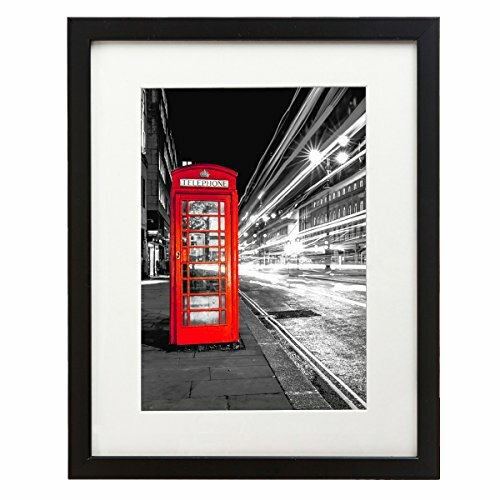 If you really want to showcase a smaller photo or artwork pieces that is only 5 x 7 inches for example, purchasing an oversized frame and mat such as the example above will really highlight your work. If you have this hanging on your wall in your booth or upright on your table, it will show its best and you are likely to make a sale. I personally love these mats in bulk as they are also a great way to sell your work online, or at shows where they are likely to be handled. If you don’t want to actually frame your work you could at least put it behind a white mat with a backing board and then into the clear bag that is also provided in these kits and have in an art bin or cradle so that people can flip through them. You could have many pieces on the wall in your show and then others matted with backing boards and in a clear acid free fitted bag for them to peruse. This would be the next best thing to framing your artwork, especially if you are trying to sell a lot of it. You can get these mats and boards in bulk online in many different sizes. Watch this video to give you a good idea of how to do this in such a way that it looks professional. I love to create watercolors and framing them really gives them pizzazz. 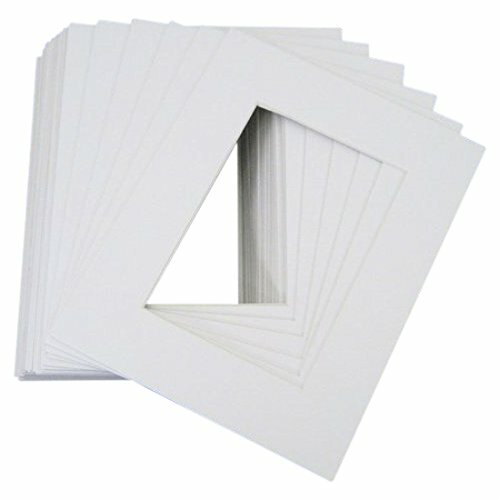 The one thing to keep in mind with watercolor or any artwork behind glass is that you MUST use a mat as you don’t want the works to touch the glass and the mat is perfect for creating that bridge. Not only does it enhance your work but stops it from touching the glass. Never hang your works in direct sunlight. Although most frames have UV rated glass, it is still best to tell your customers to keep the pieces out of direct sunlight so that they can enjoy their purchase for many years to come. If you are selling your pieces at an arts and crafts show, or even simply an art exhibition but you have been given areas with only a table and no walls, then you may need to invest in portable walls to enhance your framed works. You can get these online too. 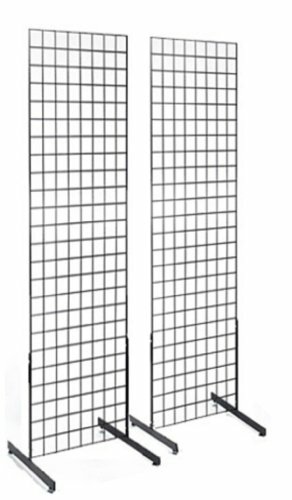 You could use room dividers as well, but you want something strong enough to hold your frames, this particular example would do that. If you want to make sales, you need your pieces to be on display and be seen by people walking by your space. This will entice them into your space and hopefully a sale!